Business expansion is a natural step that the company takes as it develops. This requires our entire team to work hard and effectively, taking a lot of time, resources, physical and spiritual strength. At the same time, we, like any other company, have only two possibilities: either to develop together with our clients or leave the market. "To achieve financial security for our clients and their families, create a better world and improve the quality of life for our clients." 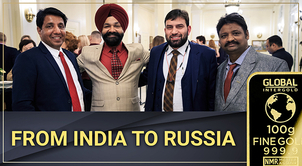 Our entire international team of Global InterGold share this viewpoint that life belongs only to those people who know how to guide it in the right direction. We are well aware that any set goals are meaningless if they remain mere words, and do not translate into effective activity and do not become a reality. That is why we are working every day to ensure that the powerful development movement of the company does not stop even for a moment. 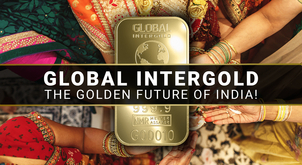 As you remember, we have recently announced the launch of Global InterGold's business activities in the Indian market, a successful discovery of this region with a population of over 1,5 billion people. In addition to that, as part of our business development strategy, we see our company as an active participant in the global business community on all five continents of our planet. 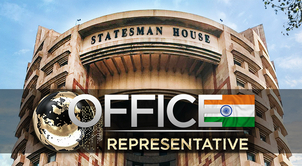 We are expanding the international network of our offices, and the opening of a new representative office in India is expected in a few weeks. On the way - the opening of a new office in Brazil, a country with a population of more than 200 million people and one of the top three largest economies in South America. Furthermore, we plan to expand our presence in the North American continent in our global leadership race, in addition to the Mexican market which has already become traditional to us. 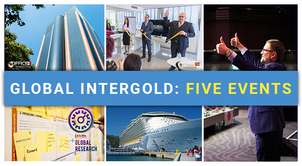 And certainly, the main event of this year’s summer — we are opening a representative office of Global InterGold in Barcelona. The grand opening of the new office will happen very soon — on August 15-16, 2018. It is here, in Barcelona, where consultations will be held regarding the formation of the World Council of Leaders of Global InterGold — our company’s new coordinating body. Concluding the brief description of our epic global-scale expansion, we want to tell our clients that all these strategic and tactical steps are aimed only at one thing: to ensure the development of our company in all world markets and to give a new impulse to our development as a single and powerful group of like-minded individuals that seek to achieve financial security together. The most important value of Global InterGold is the care for clients and their financial security. 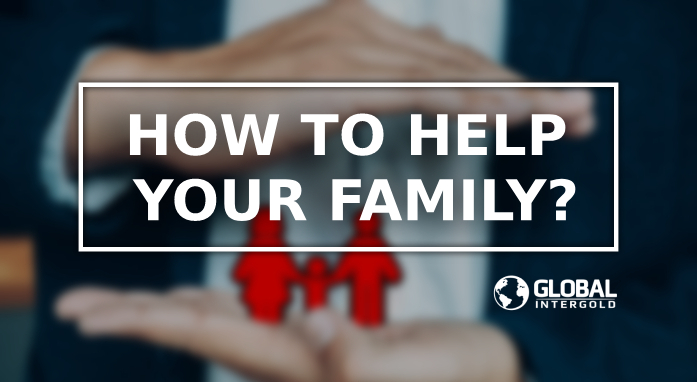 You know from your own personal experience that the formation process of financial security usually requires a lot of time. 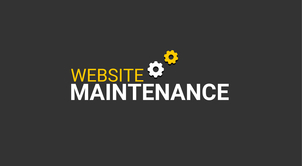 Yet with the help of modern and innovative tools of Global InterGold you can save not only your money, but also significantly reduce the time needed to achieve financial security for yourself and your family. If previously it took many years, now it is a matter of several months. On the one hand, that’s not a surprise. After all, you are not surprised that you can fly across Atlantic in 9 hours instead of sailing on a steamboat for two or three weeks, as people did one hundred years ago. 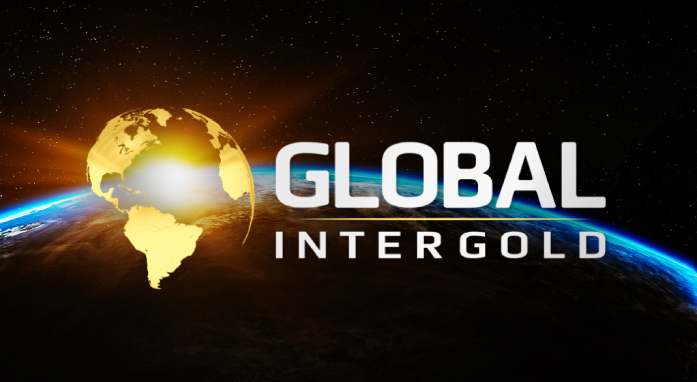 But on the other hand, Global InterGold's innovations represent a unique and very impressive achievement in the field of finance and financial security. An effective implementation of the modern network-based economy lies at the core of this financial innovation. 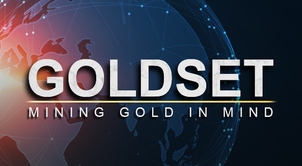 By its nature, Global InterGold is a business platform where our clients and partners, being owners of gold trading businesses, cooperate and interact. 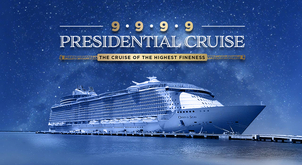 The size of these businesses can be rather small or quite impressive, amounting to many millions of dollars per year. It depends on how persistently and regularly our client or partner wishes to run his/her gold business. 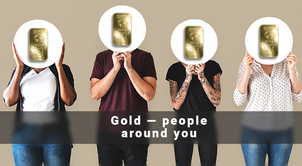 But the main principle of Global InterGold remains unchanged for all – it is the quality of interaction between people. 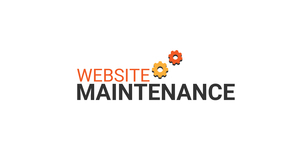 In today's highly competitive markets, the interaction of clients and businesses among themselves often becomes synonymous with effectiveness and serves as the company's new key asset. 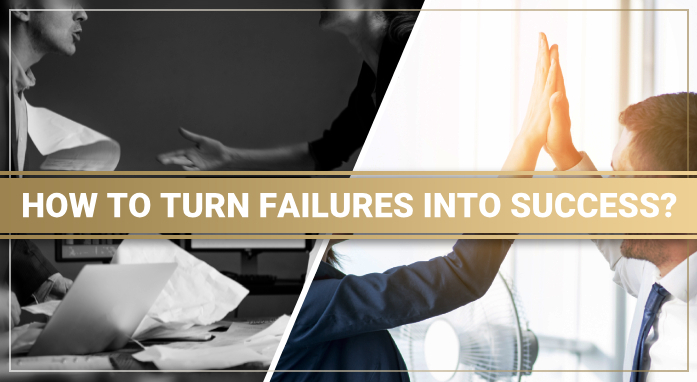 We at Global InterGold have long acknowledged the fact that the main asset of our company is you — clients and partners who seal our victories and make outstanding achievements with their daily activities. It is for this reason that we continue our activities related to the widespread distribution of the company's securities among clients and partners. This allows us to share our success and plans for the future with those who make this success and implement these plans for the future in reality. By becoming a co-owner of our company, you become part of a powerful flow aimed at achieving financial security, creating a better world and improving the quality of life for people worldwide. С вами лучше!!! Самый престижный бизнес на земле с чистой золотом!!! Global Intergold это достижение финансового безопасность!!! 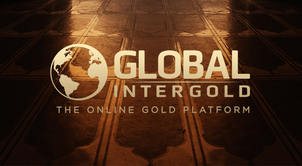 Спасибо вам большое GLOBAL INTERGOLD!!! Mas que feliz pero mas que feliz !!! Jestem pod ogromnym wrażeniem tworzonej strategii rozwoju Global Intergold, gdzie docenia się wspólpracę firmy z klientami. 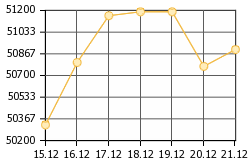 Jak również koncepcja dzielenia sie własnośćią jest godna uznania. Simplemente el felicitar por estas estrategias hasta hoy implementadas y por llevar a cabo. Fantástico. Parabéns a Global Intergold pela postura, transparência , e desenvolvimento, pois assim o crescimento será alcançado com toda certeza, e Graças a Deus em primeiro lugar e ao meu amigo e líder José Rodrigues junto com Antônio Miguel fundador da equipe Worldteam, que juntos tem dado suporte incrível a todos! Aguardamos o escritório aqui no Brasil! Abraço e vamos avançar Global Intergold.